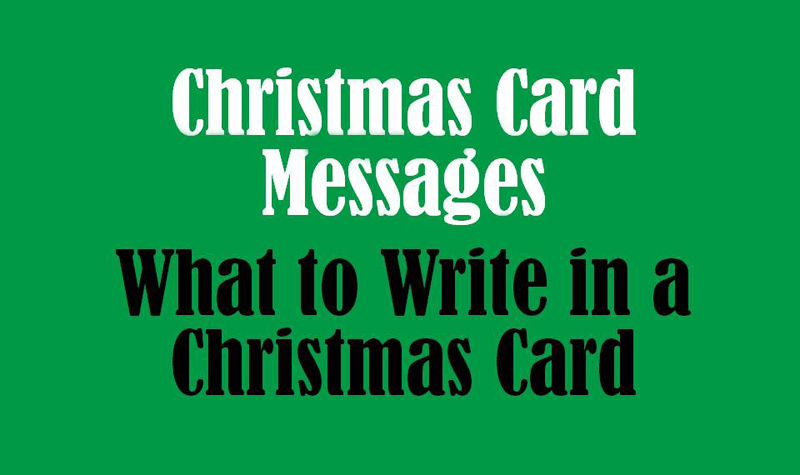 Christmas Card Messages : During Christmas people send Christmas cards but they often search for what to write in a Christmas card. Really, a beautiful Christmas card doesn’t be completed without best wishes and awesome Christmas card messages. You should write something special in a Christmas card to wish your dearest one. 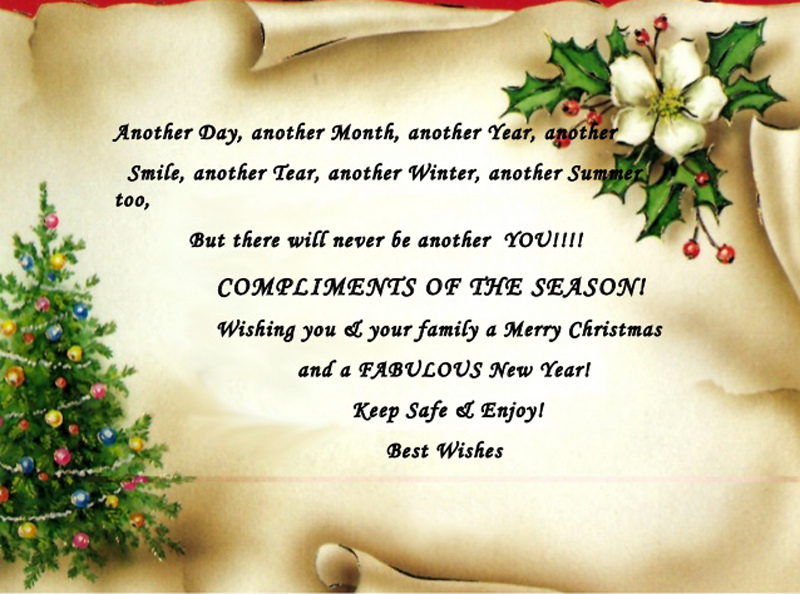 Here we arranged some of the best Christmas card messages to help you with such kind of situation. 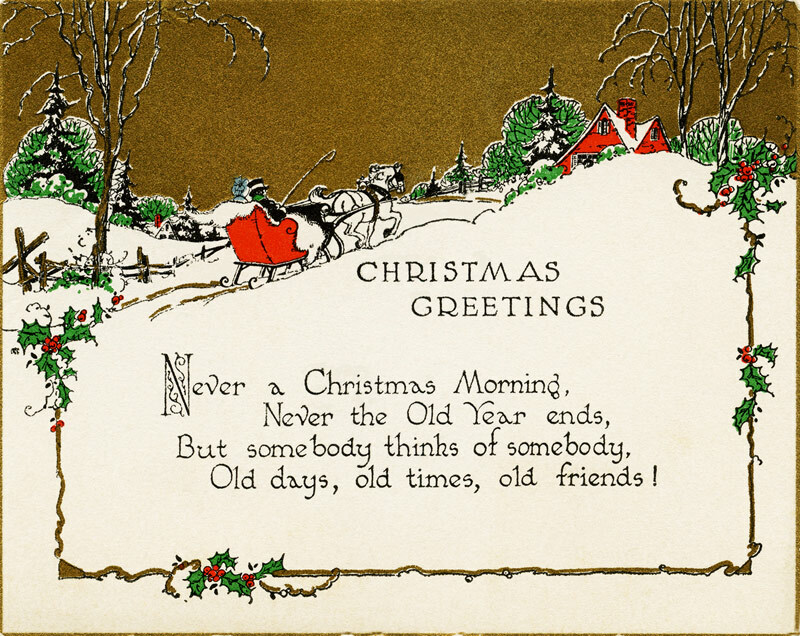 Take a look through our compilation of happy Christmas card messages which are the best around the web and will make your loved one feel special. 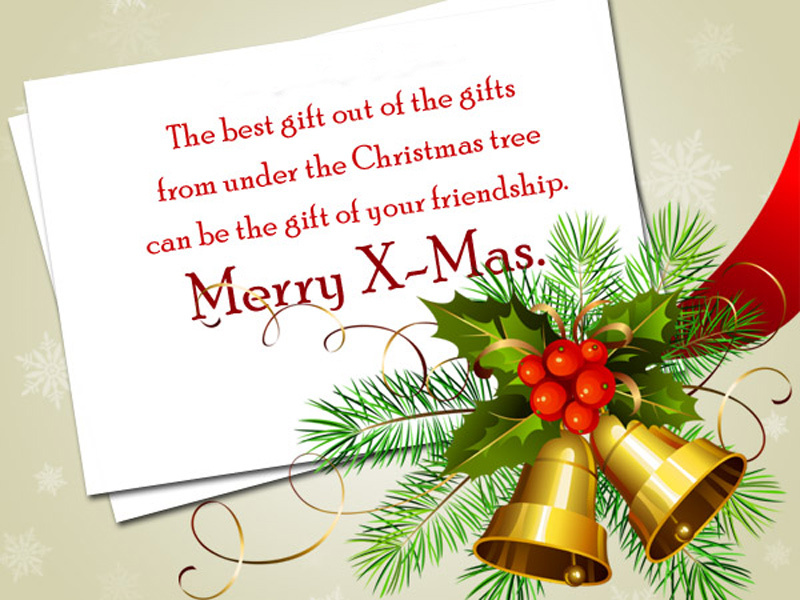 Browse the list of best Christmas card messages to get the best one to share with your desired person. May Jesus gives you all the happiness and brings prosperity to your family. Merry Christmas! True gifts are not found under a Christmas tree. I’m feeling lucky for Jesus gifted me a true friend like You. Merry Christmas. May your heart fills with kindness and soul fills with peace on this Christmas. 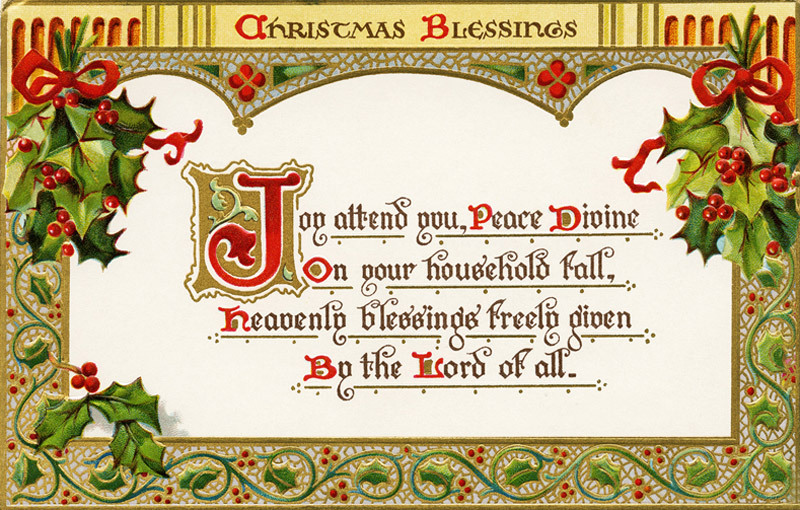 I wish the Christmas carol to be sung all over the year in your house. Merry Christmas. Buddy, Do you know? You are the star that is twinkling brightly in my heart from my childhood. Merry Christmas my bestie! May this Holy Day fulfill your all wishes and dreams? Merry Christmas to my all secret keeper. Live long! Every moment is beautiful when I’m with you. I’m useless without you dear! Merry Christmas to my brother from another mother! My dear, Happy Christmas! I always pray for you to be the most successful person in near future. 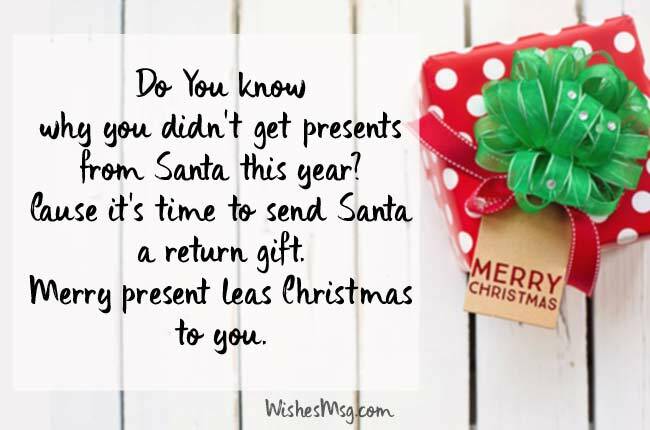 Do You know why you didn’t get presents from Santa this year? Cause it’s time to send Santa a return gift. Merry present leas Christmas to you. Santa has taken away all the presents he had given you only if he could come to the school on a normal day. Merry Christmas by the way. Don’t write a letter to Santa for gifts. He checks emails only now. Merry Christmas! Christmas is not about only having presents, it also includes giving a present. So what are you going to buy for me? I wish you remember to brush your teeth after eating candy all day long. Or else you will have no tooth left on next Christmas. Christmas is the loveliest occasion of the whole year. It’s gentle but jungles with your own authority. Happy Christmas. Wherever I go, you come with me to protect me from the evil world. That’s why you are called “My Bodyguard!” Merry Christmas! You’re the sailor of my heart. Without you I’m nothing. Merry Christmas love! You’re not only my life partner but also my best friend. 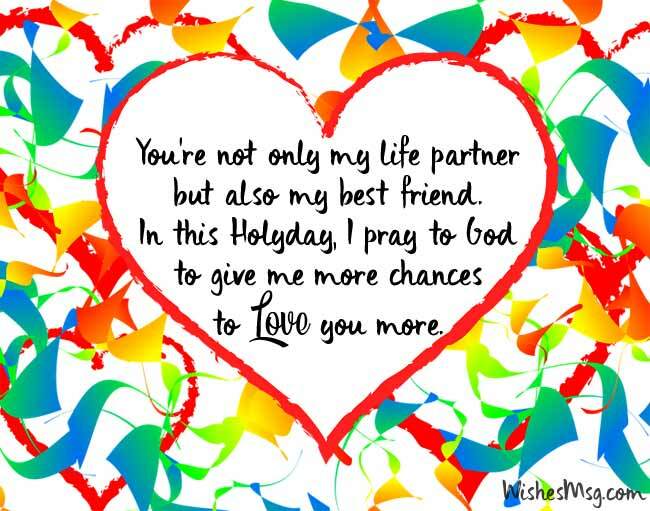 In this Holy day, I pray to God to give me more chances to love you passionately. Happy Christmas! Twinkle twinkle little star, How I wonder what you’re. Yes! I’m just overwhelmed what you are, love! This Christmas fulfill your all wishes. Merry Christmas! My dear blooming rose, Merry Christmas! Hope that I’ll be as perfect as you. Love you a lot. My one and only wish to buy everything that you wish for, sweetheart. Your smile is the most precious one. Merry Christmas to my lovely partner! A thing of beauty is a joy forever. You are that exclusive beauty that only I can gaze. Merry Christmas, beauty! You have made my life heavenly and I want my angle Wife’s life full of happiness. Merry Christmas! Every single day of my life is fantastic when you are with me, my sweet Wife! Wishing you Merry Christmas! I have done something good for sure, that’s why God has gifted me you as my beloved wife. I am incomplete without you. Wish the love, pleasure and passion that all we have shared may mirror on this Christmas era. All I desire is you standing by my side whatever the circumstances are. That would be a perfect gift for this Christmas. On this holy Christmas, I want to see the smiling face of my Love and that makes my perfect holiday. May you have faith in people, love in your heart and hopes in yourself. I wish you a Merry Christmas. Wish you have the spirits of Christmas in your heart all year long. God has given you the nicest of all hearts. Why do you bother about the Christmas present? Christmas is about letting people smile through You. keep spreading happiness. Believe in the magic of this season. Preserve it in your heart all year long. And you will find your life is better. On this Christmas, I have a wish for you. May this grand occasion enlighten your life with success merriment. Merry Christmas! I pray that our bonding will last long till our death. You are a blessing to my life. We’ve become a family that supports us in our weal and woe. Merry Christmas! Having you by my side is God’s most pleasant gift to me. May this Christmas brighten your life and family? Merry Christmas to you! This Christmas, I would like to wish you some peace, Some happiness and good health and good competitive spirit, Stay blessed, Wish you a Merry Christmas! I wanted you to know just how much thought I put into your card message. I thought about it for a whole year. Here’s what I came up with: Merry Christmas! May happiness never leaves your way may you always have your say keep smiling because it’s a special day yes Christmas is surely on the way Merry Christmas and happy New Year! May this Christmas bring you closer to God. May you be able to understand the love that he has for you in a more better manner. May baby Jesus stay with you forever. Have a lovely Christmas. Another joyful time it is another wonderful occasion to celebrate Merry Christmas to you and your family stay blessed on this wonderful and lovely day! It’s Christmas day! If you find yourself in need of somewhere to stay, my home is open to you and yours on Christmas Day. Christmas is not a time nor season, but a state of mind, To cherish peace and kindness, to be plenteous in mercy, Is to have the real spirit of Christmas. Earn a little extra, Put some more efforts, Because it’s time to cheer, It’s time to celebrate Wish you a Merry Christmas! We’re sending you wishes for the merriest memories of the Christmas Season, and hopes for a prosperous New Year! Season’s greetings! You are always on my mind, but particularly so during the holidays. I’m wishing you were here so we could eat Christmas cookies and drink hot chocolate together. May God’s love reflect throughout your home this Christmas and this year. Christmas is not an eternal event at all, But a piece of one’s home that one carries in one’s heart, Merry Christmas! Dear visitors, hope you already got the appropriate wording for Christmas card messages and surely they are too helpful to write your own thoughts for Christmas wishes. Thank you and have a merry Christmas!